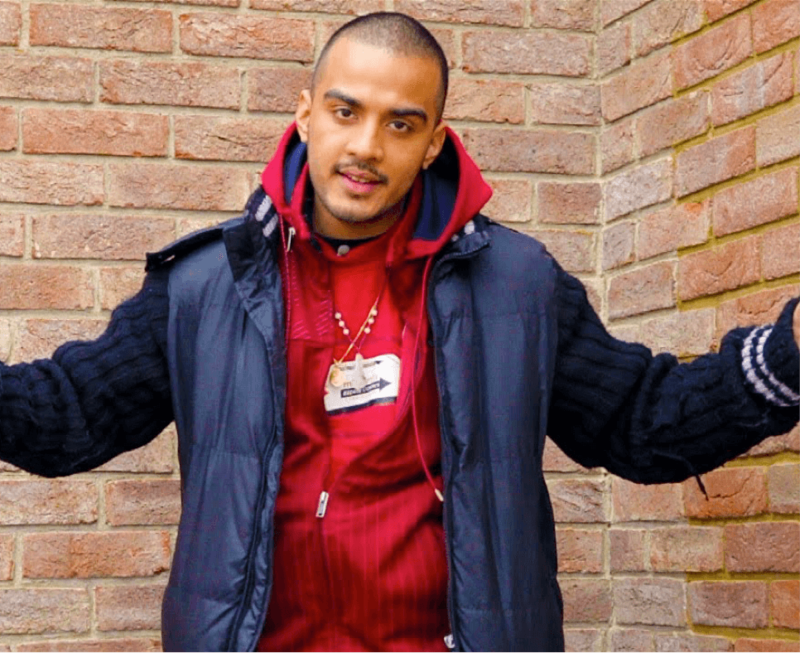 MC Zani is a UK Beatbox Champion 2008, World finalist 2012, producer, MC, TV presenter and musician based in East London. At 28, he is already a veteran on the scene with over 10 years beatboxing under his belt, having performed on some of the world's most prestigious stages (Madison Square Garden, Glastonbury to name a few) and supported some highly respected artists including Ludacris, 50 Cent, Taylor Swift, Sean Kingston, Sean Paul, Lupe Fiasco, Dead Prez, GZA, Akon, Musiq Soulchild, Missy Elliot, 112, Kelly Rowland and Craig David and many more. TV credits include appearances on Ellen De Generes Show, The Paul O' Grady Show, Coke Studio, The Disney Channel, BBC Breakfast, BBC2, Channel 4, and numerous TV shows across the globe including being the presenter for "Get your skills on" on Nickelodeon. His work to date has also taken him to venues in USA, France, Spain, Austria, Germany, Poland, Greece, Cyprus, Holland, Romania, Hungary, Dubai, Abu Dhabi, Oman, Lebanon, Mexico, Suriname, Sri Lanka, India, Australia, New Zealand, Malaysia, Singapore, Vietnam, Japan, Hong Kong, China and Philippines Zani transcends genres with collaborative work with Jay Sean, Foreign Beggars, ALYUSHA, The Beatbox Collective, Ray Parker Jr, Neil Thomas, Vula (lead vocalist of Bassment Jaxx) and his own solo show. 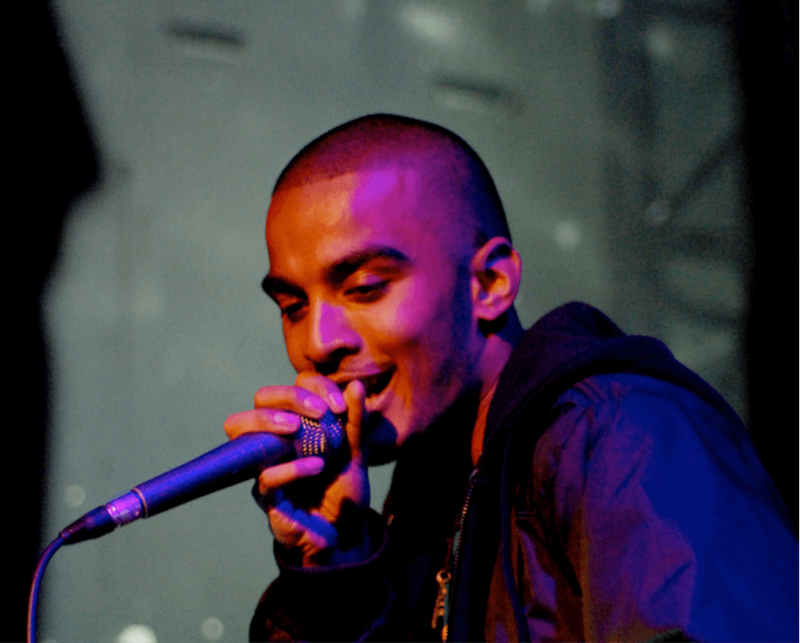 He was also Lead Tutor with Battersea Arts Centre's pioneering project the BAC Beatbox Academy. In association with leading human beatbox agency All From The Mouth, the project finds and works with young people in South London, introducing them to beatboxing, enhancing their skills and encouraging them to think of the pursuit as an art-form.